Technical know-how only goes so far in an engineering career unless it's backed by the broader skills necessary to create user-friendly design and communicate your ideas. 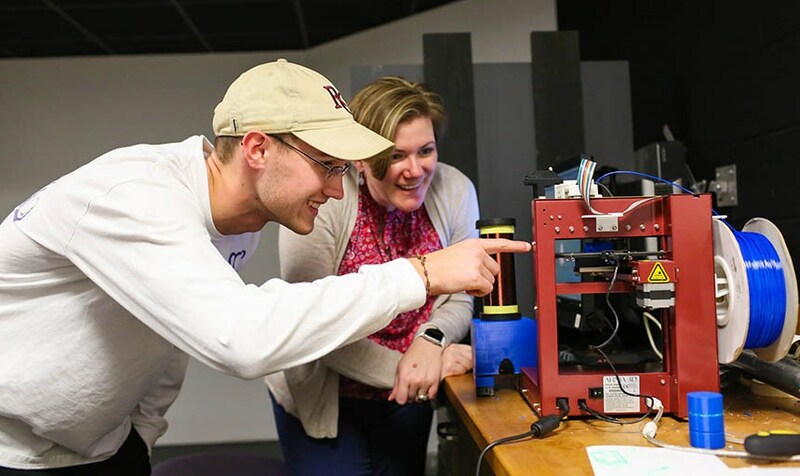 Roanoke's innovative program allows you to combine the intellectual foundation of a liberal arts education with the focused professional training of an engineering degree, giving you a distinct career advantage. Our dual-degree approach is especially advantageous if you want to advance your career into engineering management. 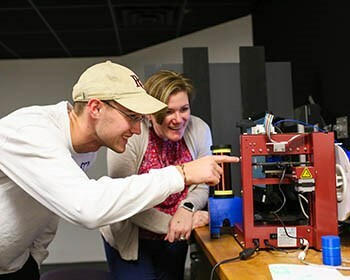 At Roanoke, dual-degree engineering students have access to advanced instruments for research as well as the opportunity to work one-on-one with professors to explore critical questions in their fields. Students gain practical experience with potential employers through internships. 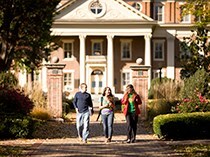 Through the dual degree program, students can earn a B.S. degree in physics or mathematics at Roanoke College, while also obtaining a B.S. 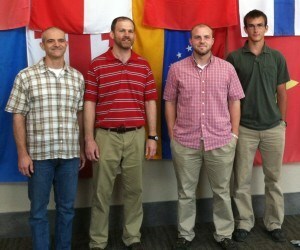 in engineering from Virginia Tech. Some of our students opt to get their math or physics degree at Roanoke and then go on to earn a graduate degree in engineering. We also have a concentration in Materials and Nanoscience. Roanoke's dual-degree program is an excellent way to get into Virginia Tech, one of the country's leading engineering schools. 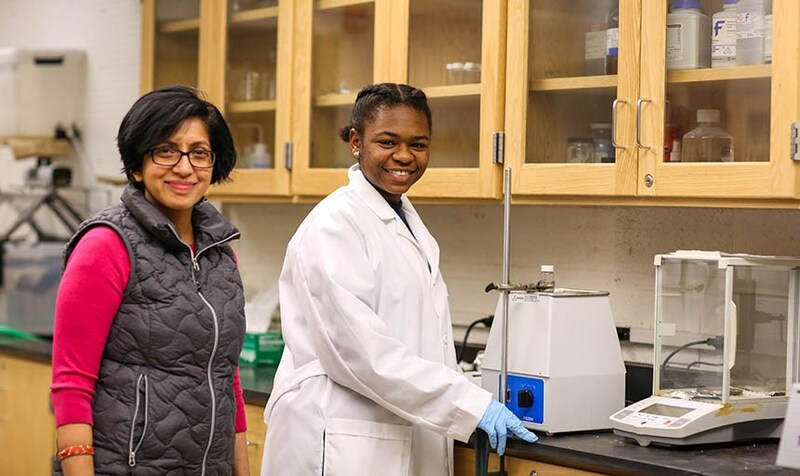 Dr. Rama Bala and her research assistant, Rachel Lindsay, have been working in the field of nanoscience. They hope to build nanomesh of graphene oxide to serve as a filtration system to remove salt and heavy metals. Roanoke College has provided them with the opportunity to work as a team and tackle this complex topic. 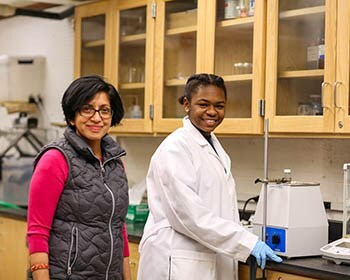 "This one-on-one time that I have with students is something that I really value and that is unique to us here at Roanoke College," says Dr. Rama Bala. "I know that students benefit a lot doing this kind of outside of the classroom experience. To see them out there and bloom is just an incredibly gratifying feeling." "The Fellows Program is the reason why I'm able to do this research," says Lindsay. "It's been an amazing opportunity." William Lambert, a double major in physics in math, has been working with Dr. Saoub to improve the efficiency of 3D printing. During a physics research project, Lambert noticed that the way the 3D printer was running could be improved. He came to Dr. Saoub, a professor of graph theory, with the idea and the two began their research. "This project has allowed me to broaden my horizons on what research is able to look like," says Lambert. "I was able to come up with my own project and explore something that really captured my attention." William Lambert, a double major in physics in math, has been working with Dr. Saoub to improve the efficiency of 3D printing. Dr. Balasubramanian and her research assistant, Rachel Lindsay, have been working in the field of nanoscience. They hope to build nanomesh of graphene oxide to serve as a filtration system to remove salt and heavy metals. Roanoke physics majors Cam Cassady '14 and Chris Valentine '15 spent the summer engaged in research at Oak Ridge National Laboratories near Knoxville, Tenn. Under the direction of ORNL scientist Mathew Blackston and Roanoke physics professor Matt Fleenor, their summer research focused on coded-aperture imaging, an indirect technique used in astronomy, medicine and nuclear security to observe materials that emit high energy particles. "Our dual-degree students receive a broader, full-scope education that ultimately will help them become better scientists, better colleagues and better engineers," said Dr. Matthew Fleenor. "Today's engineers need creativity, innovation and critical thinking, and there is no substitute for the liberal arts environment in these arenas. 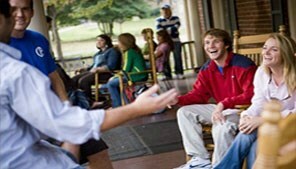 We fully believe that the time spent on liberal arts education at the front end is well worth it. 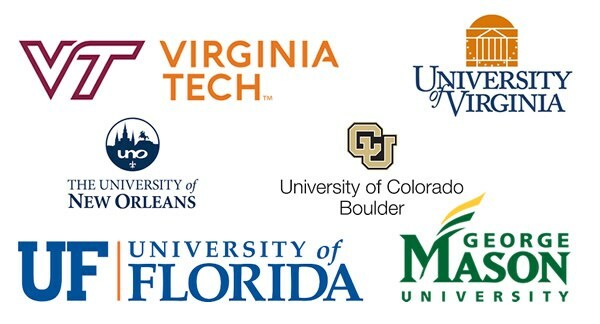 Our students who have completed the program say the same."